Forrest Kinney has taught music for over 35 years. 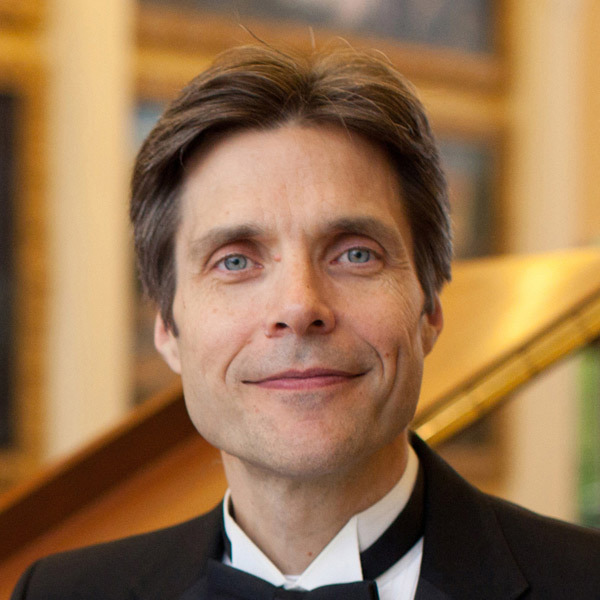 He is the author of 19 books including the Pattern Play series on improvisation, the Chord Play series on arranging, and Creativity—Beyond Compare. Forrest has given hundreds of presentations for music educators throughout North America and Europe. He is a pianist, and has played 22 times at the home of Bill Gates. He is also a composer who recently published two collections of original art songs.